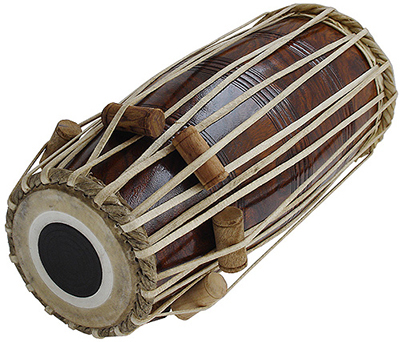 The PakhaWaj is an ancient drum used in the older Dhrupad style of North Indian classical music. It is very similar to the main drum of Southern Indian music called the mridangam. 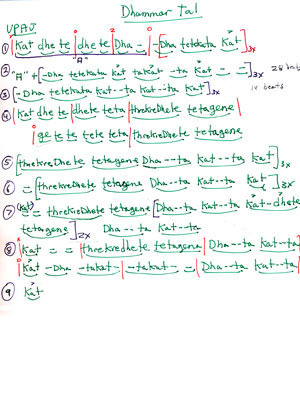 There is a very old and important literature for this drum - compositions that today are often played on the tabla. 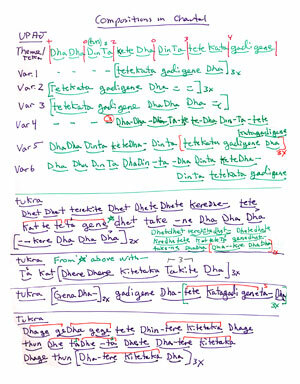 Our mission will be to make available compositions and tools that related to the drumming technics of the pakhawaj.